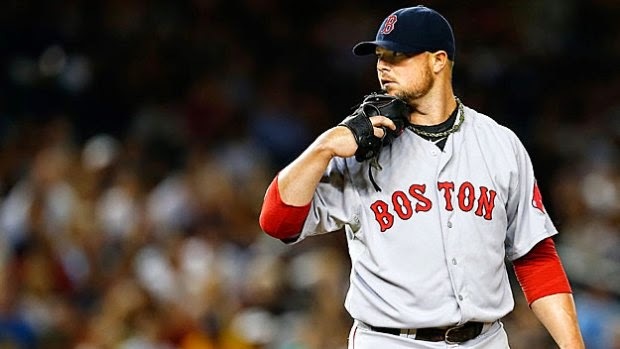 According to a report by CBS Boston, the Red Sox aren't ready to give up on getting Jon Lester in a Sox uniform long term. While they traded him away this morning to the Oakland Athletics for Yoenis Cespedes, Lester's contract is up at the end of the season and I think most of the baseball world would be shocked if Oakland signs him long term in the off-season. 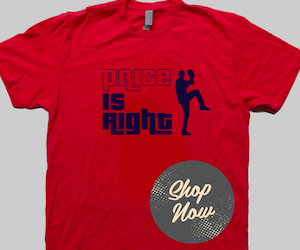 That leaves it up to the big-market teams like Boston to offer him what he deserves. Negatiations ended in Spring Training presumably because the 2 sides were too far apart (the Sox offered 4 years/$70 mil initially). 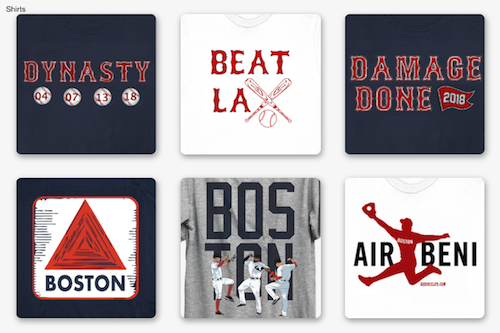 While I was in favor of giving Lester the deal he deserved from the beginning (and so were a lot of Sox fans, judging by my Twitter timeline in the last couple days), the Red Sox may end up looking like geniuses if they successfully lock up Lester in the off-season. It remains to be seen if these reports are accurate or the team is just saying this to placate the fans, but the fact remains that the opportunity to sign Lester will be there for a team with the money. Thoughts? Vote in the poll below on whether you think the Sox will make a serious effort to bring Lester back. Will the Sox make a serious push to re-sign Lester?